A Russian depositor has filed suit for the seizure of all assets in Russia belonging to Laiki Bank of Cyprus, including its controlling stake in Russia’s Rosprombank, which may now hamper a Cypriot plan to sell off the shares. Presnensky Court in Moscow has received a lawsuit from ‘Y. G. Borisov’ against Laiki Bank – which operates in Russia under the Cyprus Popular Bank brand – and Rosprombank, in which Cyprus owns a 50.4 percent stake. Borisov has demanded the repayment of money that was seized from his account with the Cypriot bank; the exact sum was not disclosed. Laiki Bank’s shares in Rosprombank’s parent company RBP-Holding have been seized, along with all of Laiki Bank’s financial assets n Rosprombank, in order to secure the claim. 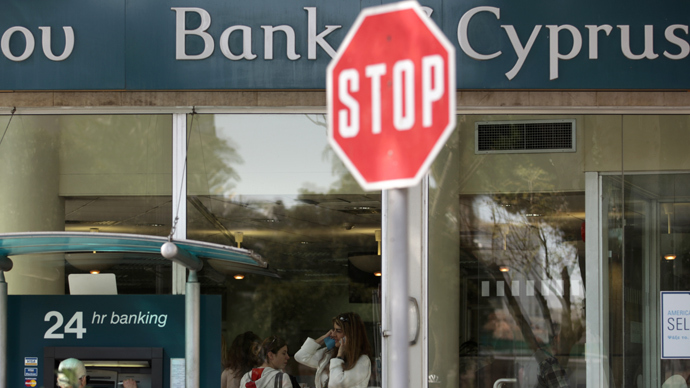 At the end of March, Cypriot authorities announced that Laiki Bank – the country’s second-largest – would be restructured and closed in as part of a €10-billion bailout deal with the European Union. 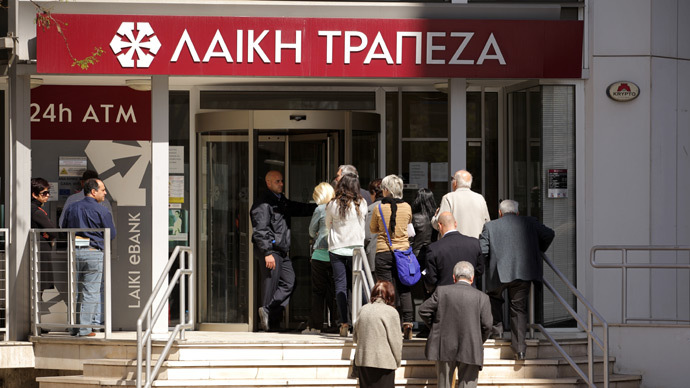 According to the deal, Laiki Bank account holders will see an undetermined amount of their deposits over €100,000 converted into bank shares; whether those sums will be returned depends on the results of a sale of the bank’s assets. Laiki Bank’s share of Rosprombank must also be sold, and Cyprus is currently in talks with Mikhail Nikolaev, the owner of the remaining RBP-Holding stock. 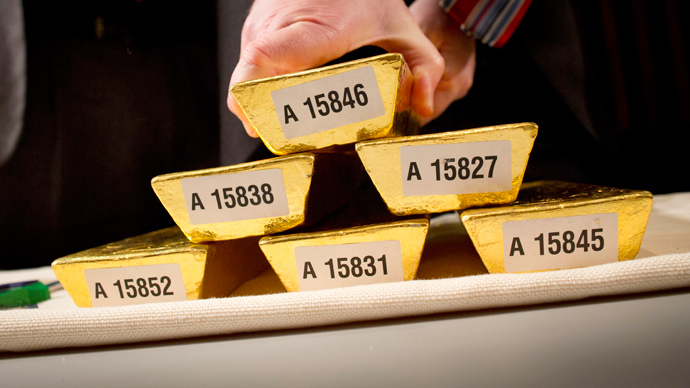 However, the asset seizure now puts the transaction in question. 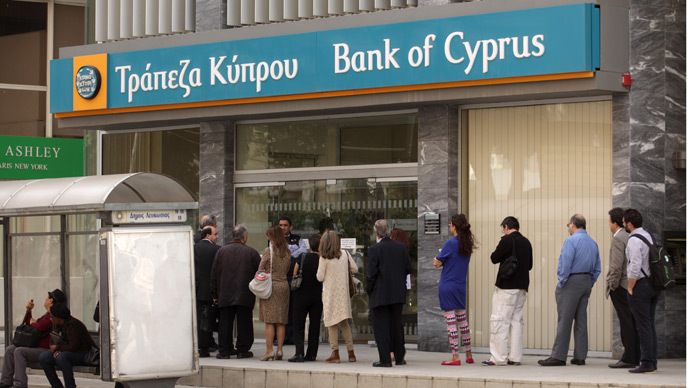 The seizure of the Cypriot bank’s assets will remain in place until it is canceled by a higher judicial authority. “We’re talking about a share of a foreign bank in the Russian bank, and if it’ll be levied there may be a conflict of jurisdictions, and nobody knows how it’s going to be settled,” Vladimir Pletnev, a partner at Justina law firm, told Vedomosti newspaper. Pletnev also hinted that more suits against Cypriot banks will follow, the majority of which will be filed by individuals. It will ultimately be impossible to satisfy all of the depositors’ demands, so those who go to court first will get the “biggest piece of the pie,” he explained. Borisov is not the first Russian to sue a Cypriot bank: Earlier, the Algebra firm from Novosibirsk launched legal action against the Bank of Cyprus, demanding a refund of 380 million rubles (about $12.3 million). The EU bailout deal calls for a levy of up to 60 percent on deposits over €100,000 in the Bank of Cyprus, which holds 80 percent of shares in Russia’s Uniastrum Bank. 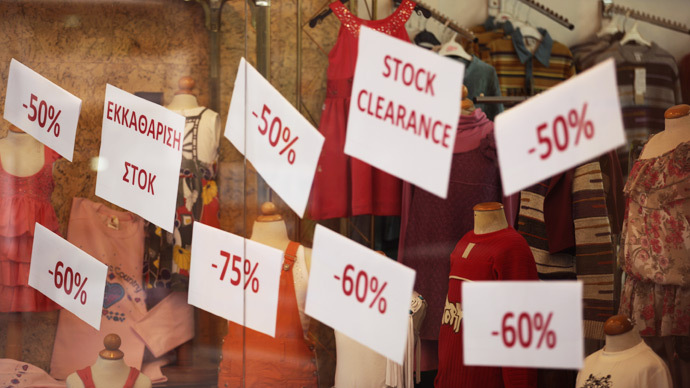 Russian citizens and multinational corporations have suffered the most from the financial crisis in Cyprus, as they have notoriously used the Mediterranean island as a tax haven over the last decade. Multibillion-euro bailout best solution for Cyprus?